It’s a strange time to be a Star Wars fan. The Last Jedi which came out last year created some extremely polarizing opinions both positive and negative. There has been fan outrage calling out lucasfilm and disney for oversaturating the market and created bad films. I personally think that the Last Jedi was a very fun and enjoyable movie. The first viewing definitely made me feel weird, but after the second viewing, I felt much better. The Star Wars we knew is gone basically, and the new Star Wars is here. The issue I see is the complete backlash from fans that refuse to give Solo a chance. I really enjoyed Solo, it may be one of my favorite Star Wars films of all time. I believe a majority of the fans will like it as well, but no one will watch it. Ron Howard deserves a pat on the back for such a great film. I will say the movie definitely had a few flaws, but it was overall a fun time. I think everyone who has a grudge against Star Wars should give this movie a chance, I felt it definitely broke the formula in a good way and is paving the way for something very special. As of this writing, the film is finally making money, as it really had a rough opening weekend. I do hope they continue the trend with these films as I like having movies to watch and toys to collect. 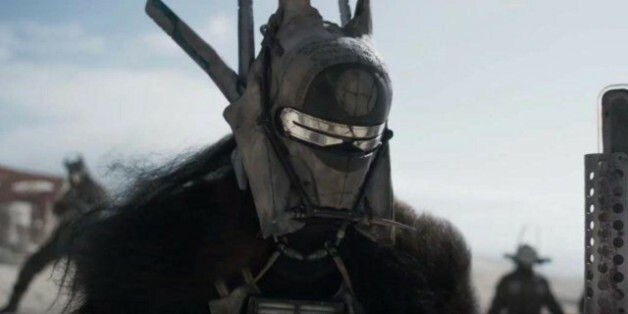 What was your favorite parts of Solo? Let me know.